This entry was posted in Adventure, Fine Art, Fine Art Photography, Nature, Photography and tagged #nature, explore, fine art, outdoors, photography, Tennessee, Toby Gant, waterfall, waterfalls by tobygant. Bookmark the permalink. 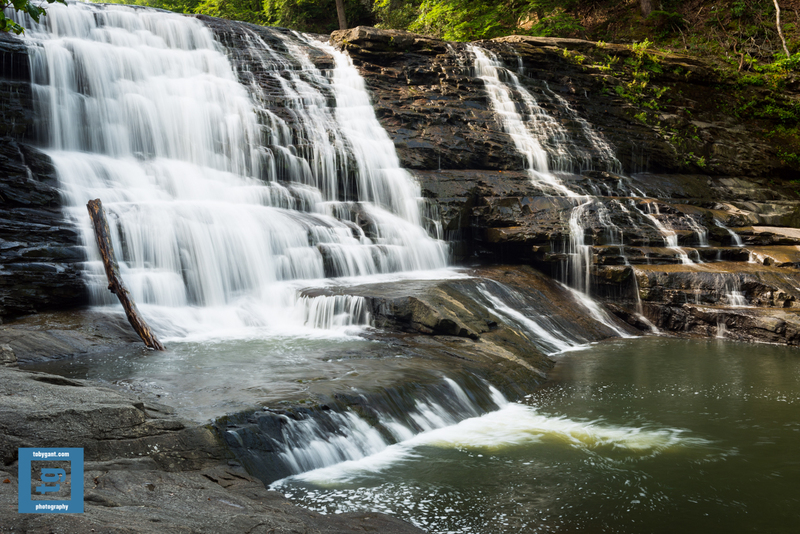 Beautiful photos of those falls! Looks cool and inviting. It’s been in the 90s here in our part of western Oregon, and quite dry. The hillsides are the color of toast until the rains come again in the fall. Thanks as always for the kind words, Lavinia. I hope you guys get some rain soon. Beautiful shot and such a lovely place! The water looks frozen on the rocks instead of rushing down them. Great one! Does a photographer ever truly “get away” from his passion? Hope you enjoyed your busman’s holiday. Thanks, Bespoke. I had a wonderful time. I’ve enjoyed all your waterfall photos lately…this one I know. Its such a beautiful park. Can we expect photos of the other falls?? Thanks for the kind words, Ana. And yes there will be more to come on the other falls. It is a beautiful park.